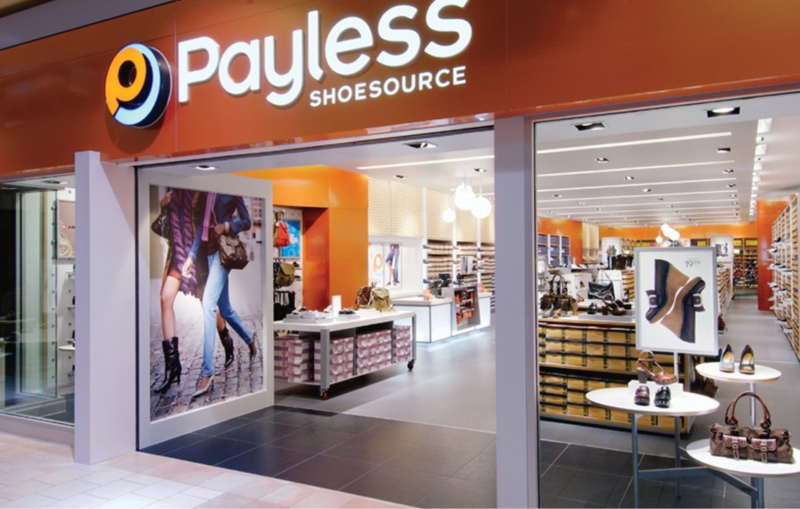 Spring, Texas – March 18, 2019: Discount shoe retailer Payless ShoeSource has filed for bankruptcy and is closing all 2,600 stores across the U.S., Puerto Rico, and Canada. Included in the closures are four stores in the Spring and Klein areas. The four Spring and Klein closures are among two dozen locations that are permanently expected to shut their doors in the Houston area. Liquidation sales are currently underway at most remaining locations. Sales are final with no returns or gift cards accepted. The 62-year-old shoe business filed for bankruptcy protection on February 18. This is not the first time the company filed for bankruptcy. Back in 2017, a group of creditors saved the discount shoe chain from shutting their doors. The company’s 400 other locations, including those in Latin America and other overseas locations, will remain open. All stores in the U.S., Puerto Rico, and Canada will be closed by the end of May, according to Payless.